We’ve enjoyed every minute of it! 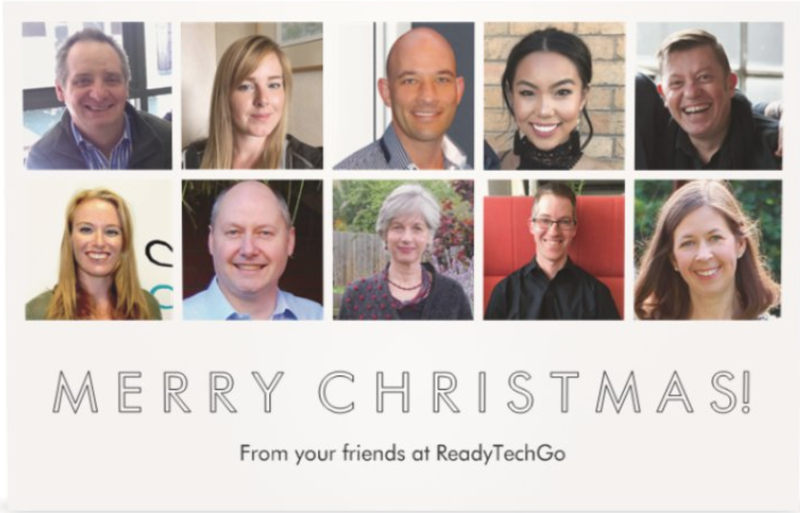 When Brad and I started ReadyTechGo nearly 6 years ago, our mission was to enrich the lives of Older Adults through technology education. 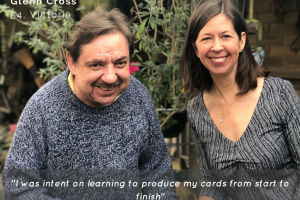 We believed in a world where technology education could help individuals remain independent, access information and stay in touch with loved ones in a digitally driven world. We are incredibly grateful to everyone who has given us the opportunity to do what we love!!! Every single comment, feedback, email and phone call is acknowledged and just makes our day. Thank you for all your continued support as we build the business, and continue to help people explore and discover what technology has to offer. 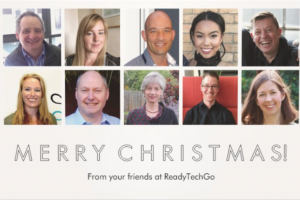 From the entire team at ReadyTechGo, wishing you all the joys of the season and happiness throughout the coming year.